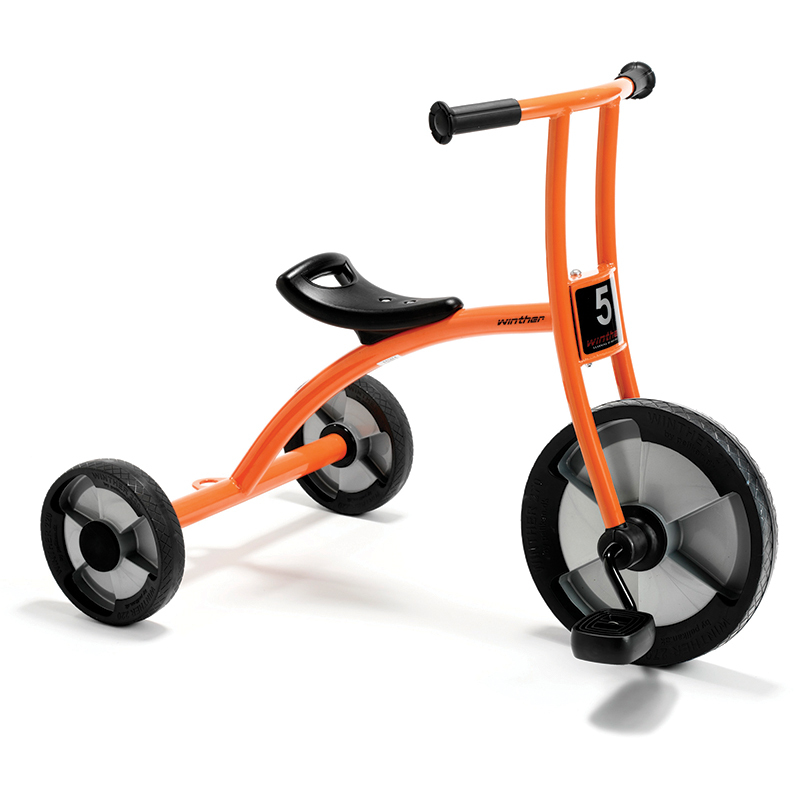 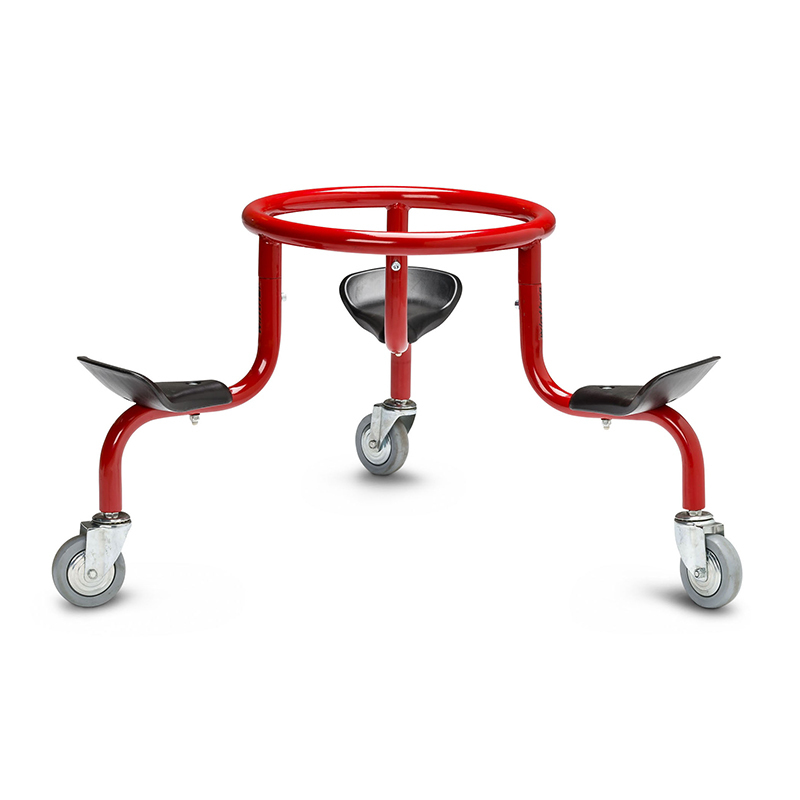 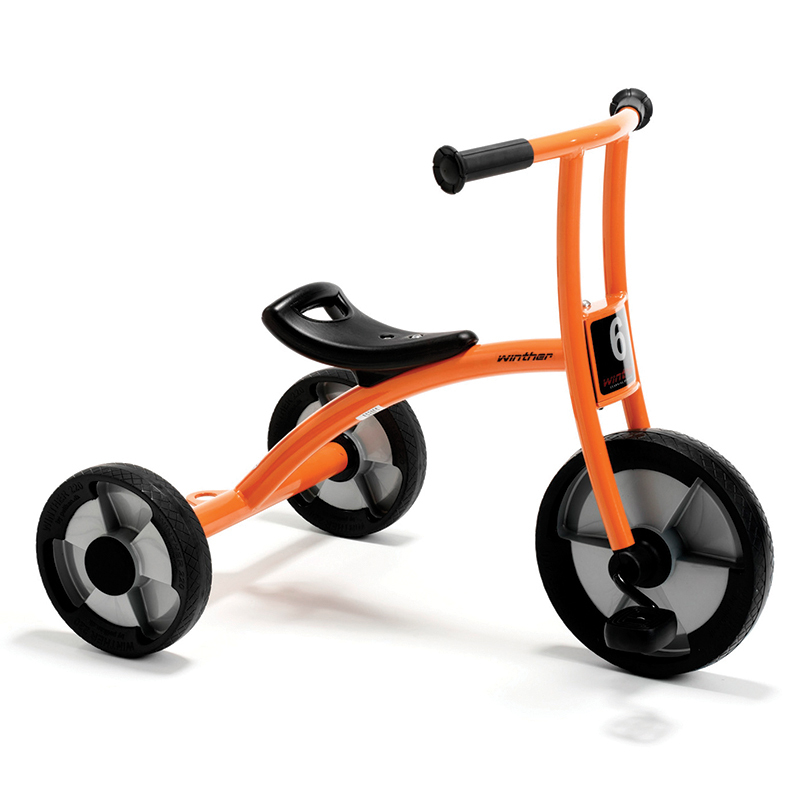 The Tricycle Medium Age 3-6 can be found in our Tricycles & Ride-ons product category within the Active Play. 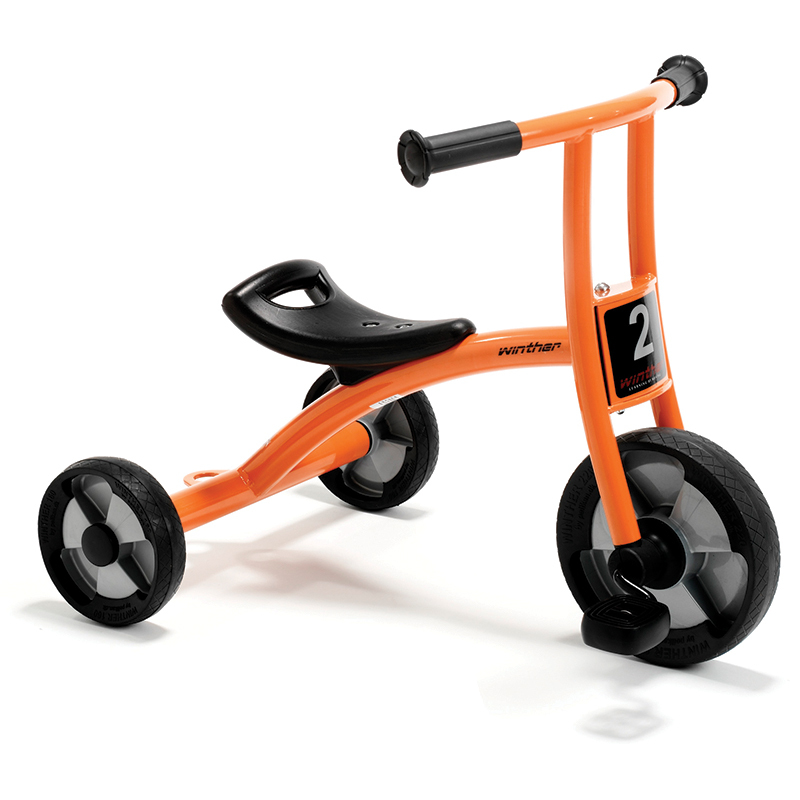 A tricycle is a must on every playground. 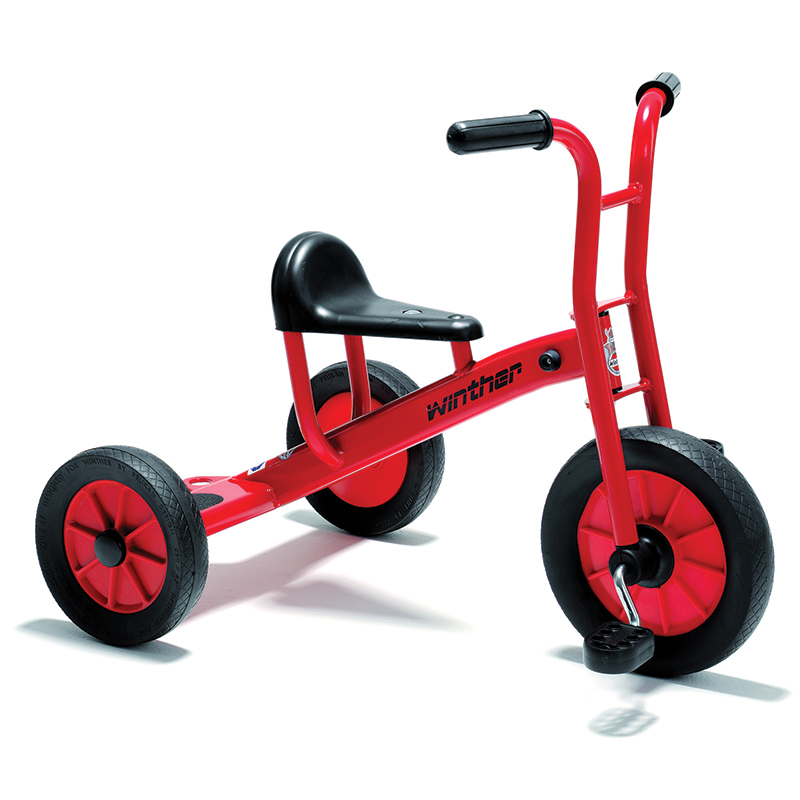 It stimulates the play of children and develops children's motor skills.